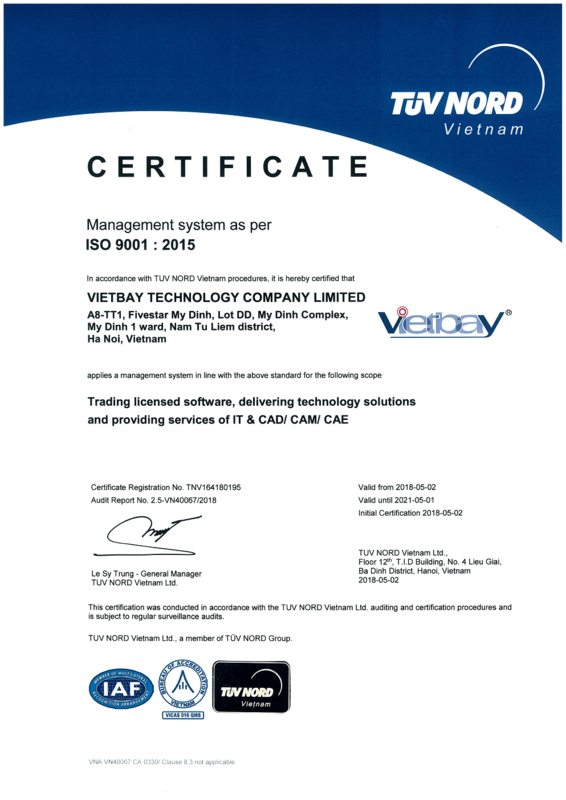 Vietbay is the leading company that specializing in consulting and transfering software licenses, professional solutions after 15 years of growing in software license distribution in general and CAD/CAM/CAE/PLM in specific. As a One-Stop-SHOP, Vietbay leaders and employees always improve knowledge, innovate process and update capability to deliver comprehensive solutions which bring More Value with Trust™ for customers. 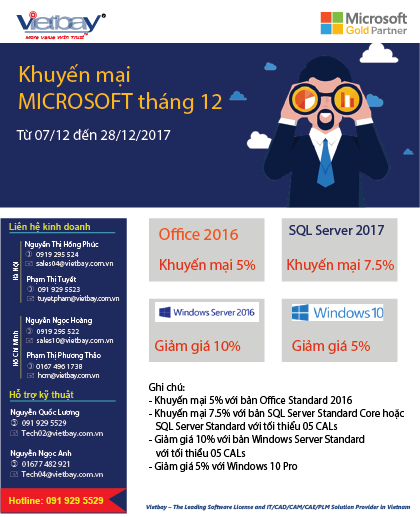 Service Quality is the key element to drive Vietbay becomes the best software technology supplier in Vietnam in a long way. 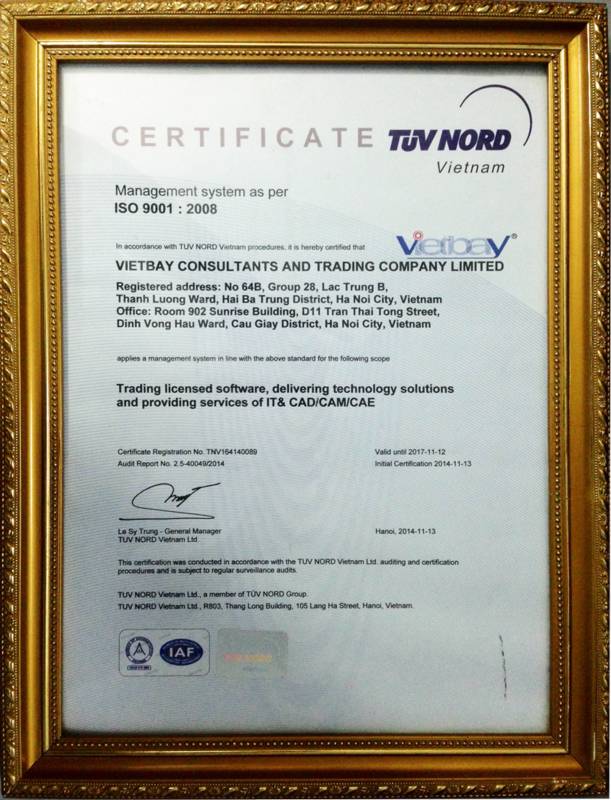 Cooperation with Commitment brings the credibility which helps Vietbay have good relationships with a hundred technology vendors in the world and becomes the strategic supplier of a thousand of customers in the whole of Vietnam who are multi-national companies, foreign invested enterpries, goverment agencies, stock and banks, research institutes, universities and dealer network of informatic and trading companies etc.